Prins TotalCare frozen fresh meat: as close as possible to natural feed. The raw feed contributes significantly to a healthy gastrointestinal tract and is highly digestible, thus ensuring optimum nutritional intake. What's more, cats find fresh meat delicious! 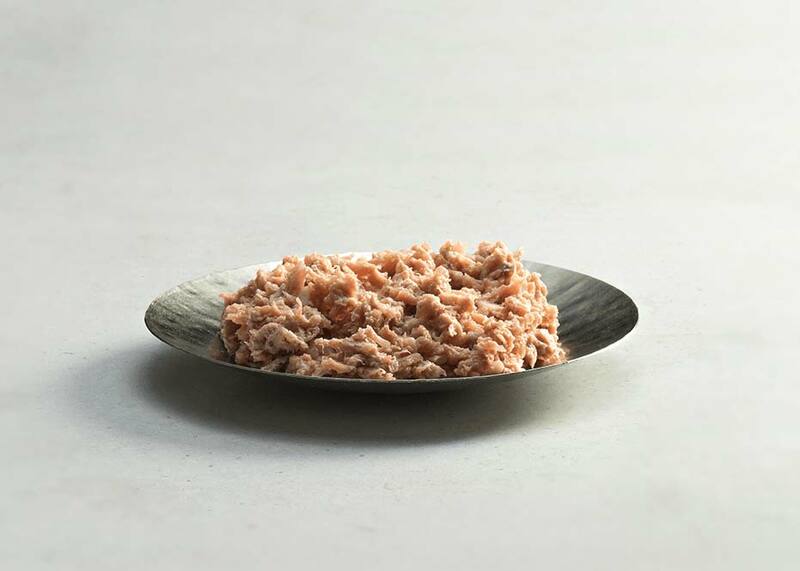 The TotalCare meat tranches are composed of 95% premium-grade fresh meat ingredients: poultry, beef and mutton with salmon oil, sunflower oil, beetroot and rice. These ingredients are directly processed and frozen. Natural and tasty feed that closely reflects the cat's own nature. Supports healthy intestinal flora and enzyme production, thus ensuring good digestion. Premium meat, vitamins and minerals for a balanced diet. Easy to digest: the high digestibility reduces defecation frequency. Contains salmon oil for a shiny coat. High acceptance, also for choosy cats. Responsible, tasty and affordable pampering. Pēc attārpošanas vai antibiotiku terapijas, šī barība palīdz atjaunot normālu zarnu trakta mikrofloru.